Kesmet is a Polish company with more than 20 years experience in stainless steel processing. 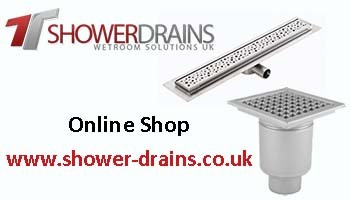 We manufacture a full range of stainless steel systems for draining liquids, for home and industrial use: industrial floor drains, gullies, square floor drains, shower drains, stainless steel furniture, doors and drains. 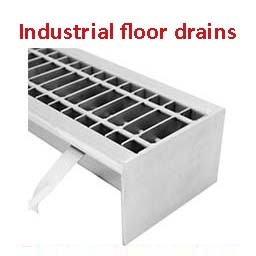 The range of products for the industrial field consists of two categories: floor drains and drainage holes, being used in food industry, chemical and pharmaceutical industries, hospitals, hotels, etc. 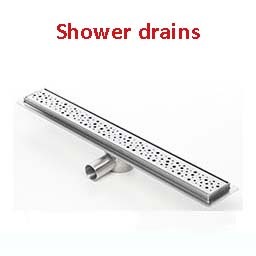 The stainless steel drain with S60 slot or with Ladder, Flat or Nonskid grating can be equipped with stainless steel siphoned outlet. 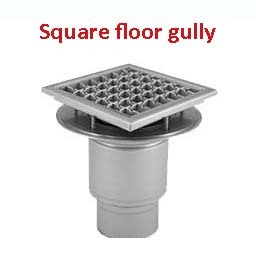 The drainage holes are equipped with grill of your choice, siphon and filter basket. 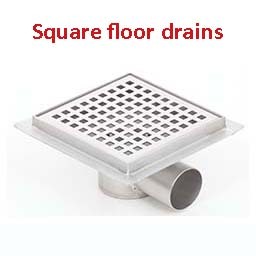 For household, we manufacture a wide range of drain traps, stainless steel drains for the evacuation of the water from the floor, grilled or ceramic coating floor drains, shower drains with PVC drain or stainless steel drain and drains with vertical outlet pipe. 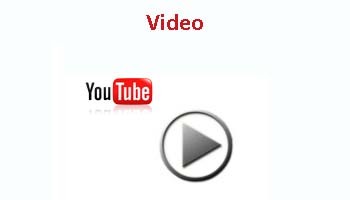 We provide short term production and producer prices. 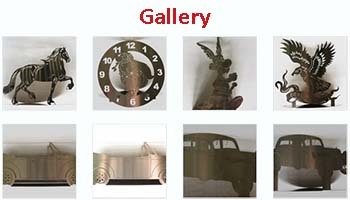 Shipping all over the country from the storage or directly from the factory.